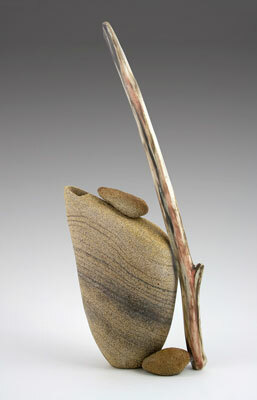 I’m proud to announce my “Neolithic Teapot” was accepted into the ACGA National Clay & Glass Exhibition in La Brea, CA! I wasn’t able to get down to La Brea to see the show, but by all accounts it was very successful. The following link points to a video created by La Brea Gallery during the Opening Reception and includes some nice comments by the juror.